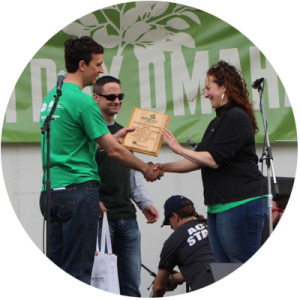 Earth Day Omaha takes pride in partnering with organization around the city. 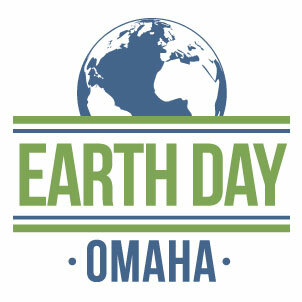 Contact us here if you are interested in becoming a sponsor of Earth Day Omaha. Is your business or organization Earth friendly? 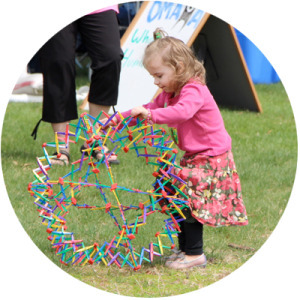 Then we’d love to have you at Earth Day Omaha! Fill our exhibitor form with all of your information. 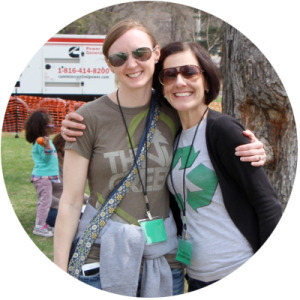 The Earth Day Omaha Board Members are hard-working individuals (who like to have fun too). Join us in making a great event for Omaha! 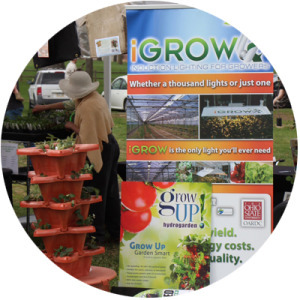 Know an individual or organization that has gone above and beyond for our earth? Nominate them for our Friend of the Environment Award. 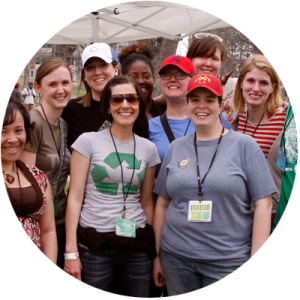 Earth Day Omaha is a non-profit organization and is funded through your donations. Help us continue our great event by donating!